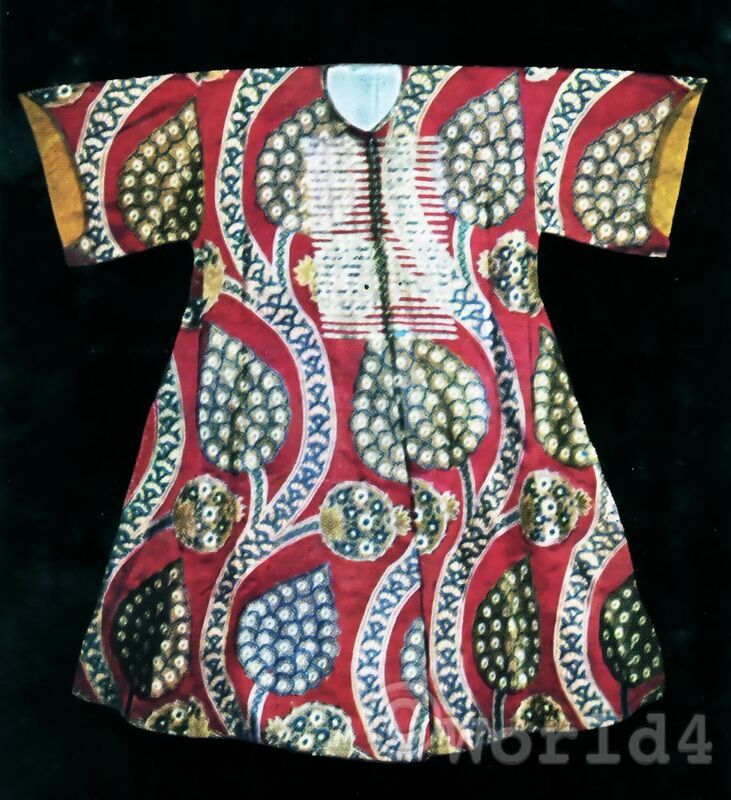 Home » Brocade caftan of Sultan Osman III. 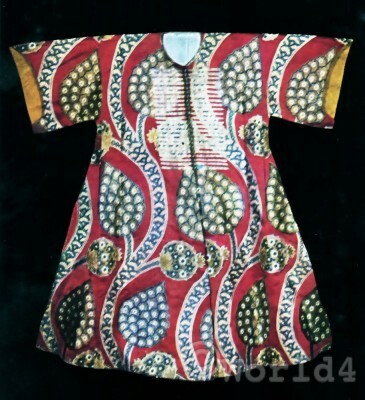 Caftan of Sultan Osman III. This entry was posted in 17th Century, Court dress, Nobility, Ottoman Empire, Turkey Costumes and tagged Traditional Turkey Costumes, Traditional Turkish Caftan, Traditional Turkish Mens Dress on 4/11/13 by world4.